Learning Arabic Vocabulary is one of the most important aspects to help you become fluent in the language. 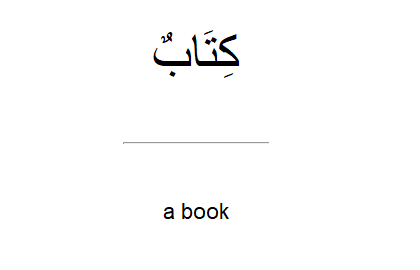 Below are vocabulary lists created by OpenArabic. This vocabulary list is from part one of the Al Kitaab series. The list has the Fusha, Syrian, and Egyptian words along with English translation. This vocabulary list is centered around the book A New Arabic Grammar by Nahmad and Haywood. This is regarded as a very good book for learning Arabic Grammar. 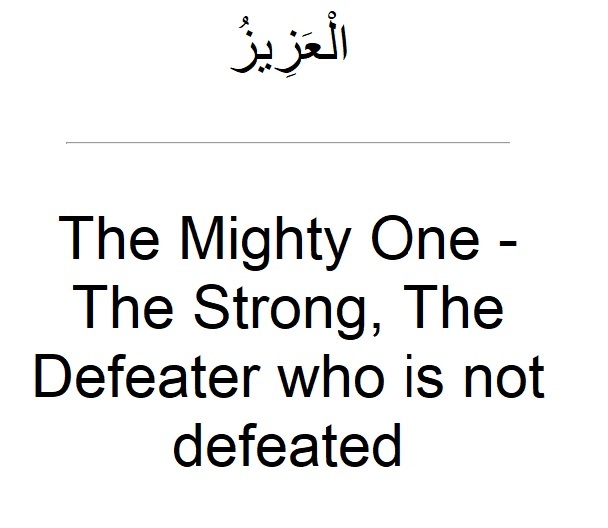 All Ayat of the holy Quran translated in English with the Surah and Ayah numbers. Official translations provided by Abul Ala Maududi and resources from Tanzil.net.